Let’s first remind ourselves how to create taxes, and then have a break down on taxes import. The taxes are added at the Stores > Tax Zones and Rates. Click ‘Add New Tax Rate’ button to proceed. The available settings are pretty simple and are self explanatory. Now, let’s export the tax table to see how it looks in Magento 2 CSV format and break down the tax attributes we will need to import taxes. Now, back to the import. 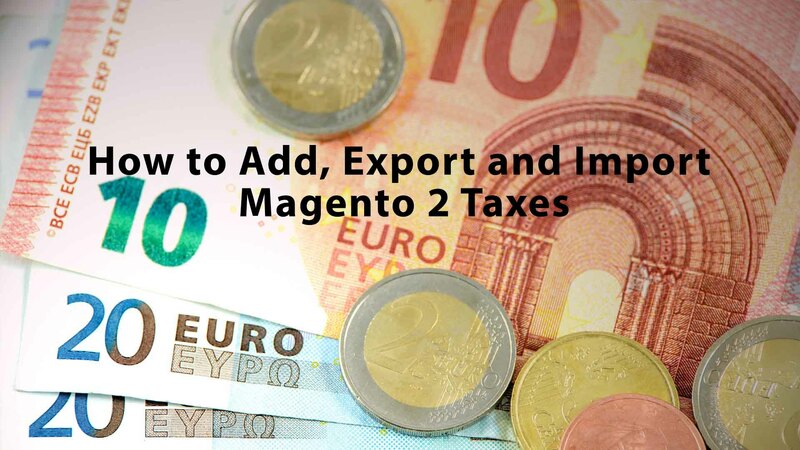 For taxes Magento 2 has a dedicated entity ‘Import and Export Tax Rates’. Here you need to click ‘Browse’ button to find the tax import table you have composed previously and hit ‘Import Tax Rates’. If the table has been composed properly your newly added taxes will be available within Magento 2 store. That’s it. Hope the article was helpful. If you still have any questions – don’t hesitate to leave a comment below. 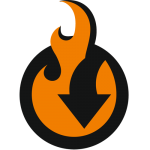 Whether you are looking to automate import and export processes, use such file formats as XML, Excel or OpenOffice, import Magento 2 product directly from Google Sheets, you need to check out Improved Import and Export extension by FireBear Studio. Update your product catalog automatically every week – ask your supplier to post updates in the Google Sheets and configure an import job. Integrate your ERP or CRM systems with Magento 2 using Rest API support of the extension. 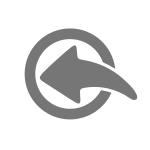 Migrate from M1, Shopify and Prestashop, or transfer all data from your old Magento 2 in few clicks – the import jobs support attribute mapping and come with the mapping presets. 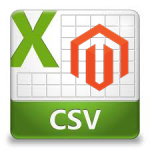 Upload your custom formatted Excel, CSV and XML tables with products or customers to Magento 2. 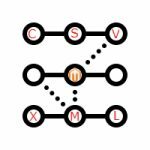 For CSV and Excel the extension offers separators mapping, for XML extension comes with XSLT transformation support. The use of the extension is limited only by your wishes. For the full list of features visit Improved Import and Export product page and check out explicit Magento 2 import Guide List we have composed for you.